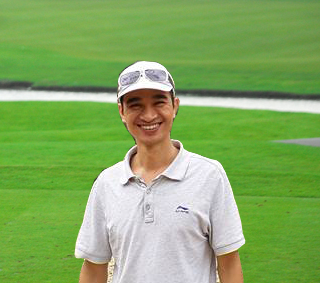 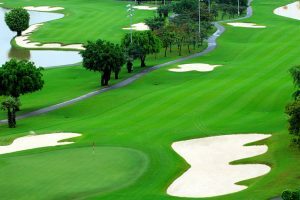 Ho Chi Minh city golf package 3 days is a perfect package for busy businessmen who desire a golfing day. 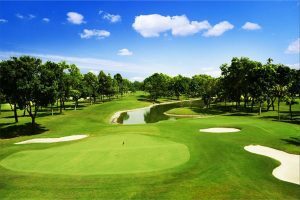 This world class service is really worth your time. 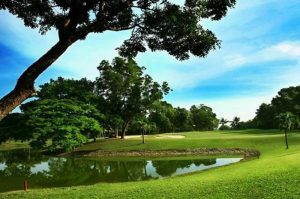 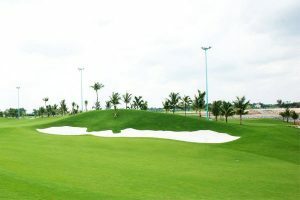 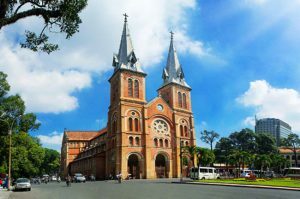 Ho Chi Minh City golf package 4 days is a great plan to wisely spend your short weekend with golf.